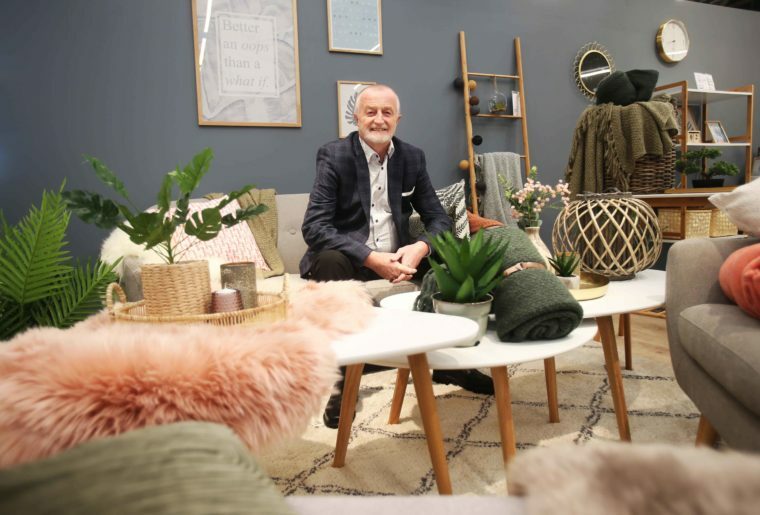 Danish home retail brand, JYSK, has opened its first Irish store at Naas Retail Park in Jigginstown, Naas, Co. Kildare. JYSK offers an extensive range of products for the home, from the bedroom to the garden, and at great prices. JYSK’s Scandinavian design, ethic and stylish approach to interiors has made the brand known and loved across the world. The interiors range at JYSK includes of-the-moment trends, such as homewares in pastel tones and rugs in various colourways and textures, as well as classic Nordic design pieces, such as end tables and dining tables in wild oak. JYSK enjoys a worldwide reputation for expertise and knowledge in sleeping culture, and offers everything from mattresses to frames and bases. Founded in Denmark in 1979 by Lars Larsen, over the past four decades JYSK has expanded to 51 countries with more than 2,700 stores worldwide employing 23,000 people. In Ireland, JYSK is set to open 15 stores across the country, with Naas opening on Tuesday, 2nd April, then Drogheda, Co. Louth and Navan, Co. Meath in June and July, and a fourth store in Portlaoise, Co. Laois opening in August. The first JYSK store will open in Ireland in Naas Retail Park, Jigginstown, Naas, Co. Kildare on Tuesday, 2nd April, 2019, at 9am. Customers can shop online at jysk.ie now. For further information on JYSK, join the conversation on Facebook and Instagram.